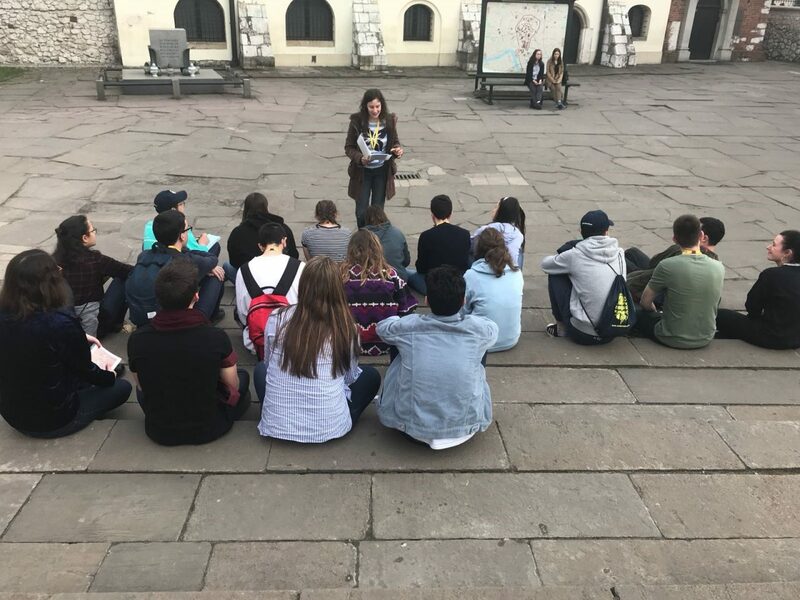 In this blog, Lady Esther Gilbert shares her reflections after attending the UK funeral for six victims of the Holocaust who were murdered at Auschwitz-Birkenau. 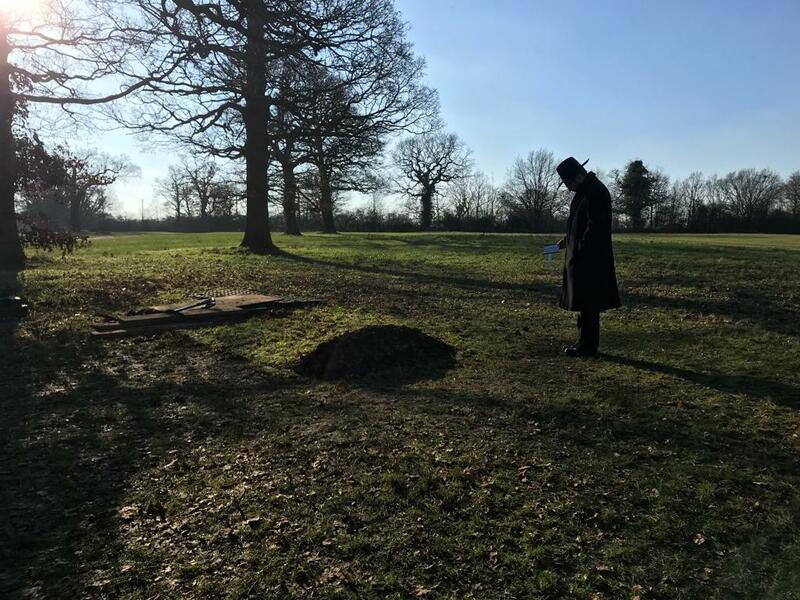 The funeral was held on 20 January, which is also the anniversary of the Wannsee Conference. 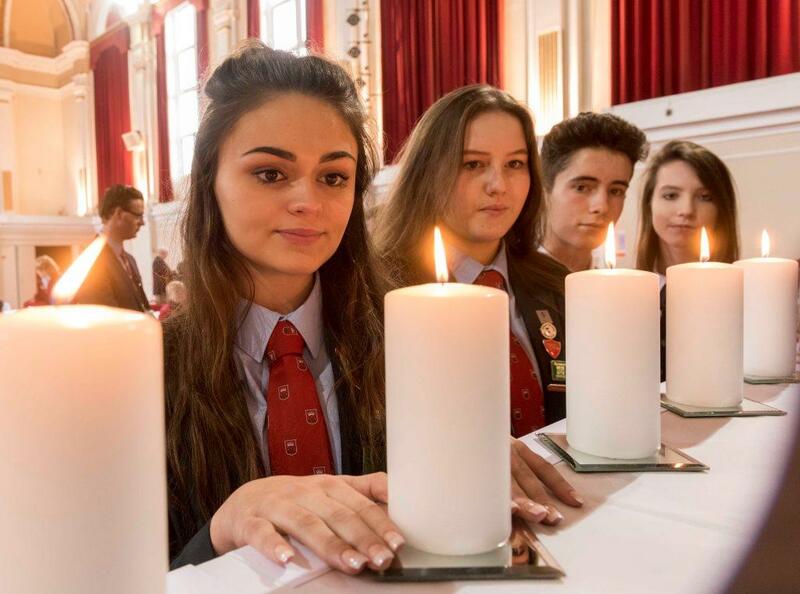 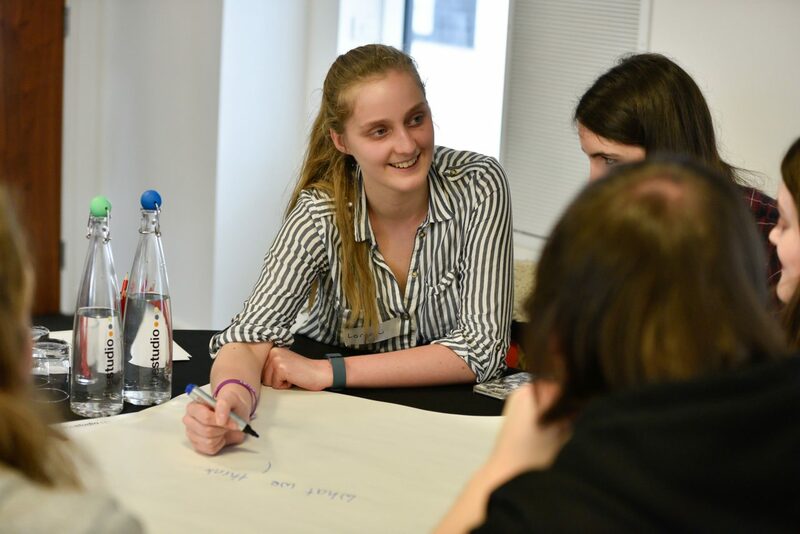 Ahead of Holocaust Memorial Day 2019 on 27 January, HMDT Education Officer Alex Murphy shares five ways your school can get involved and mark the day. 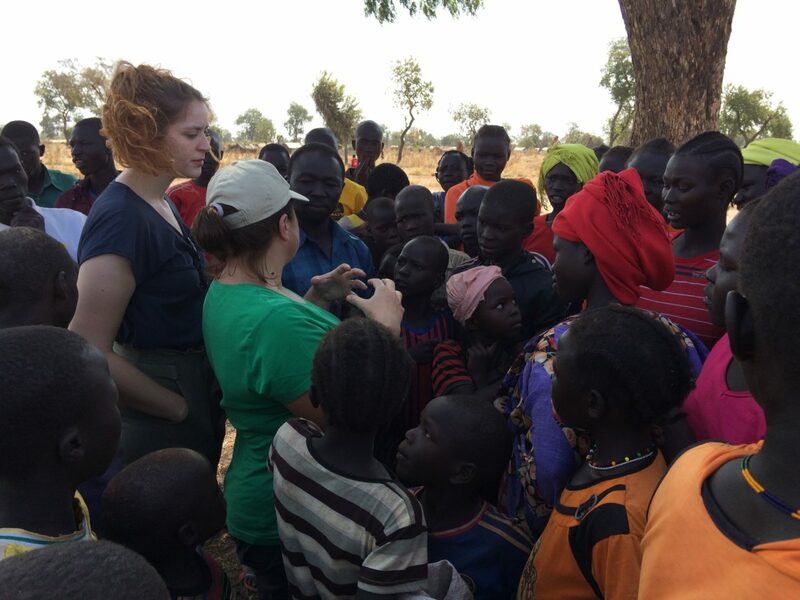 Sonja Miley, Co-Executive Director for the charity Waging Peace, has recently returned from a trip to the Yida refugee camp in South Sudan. 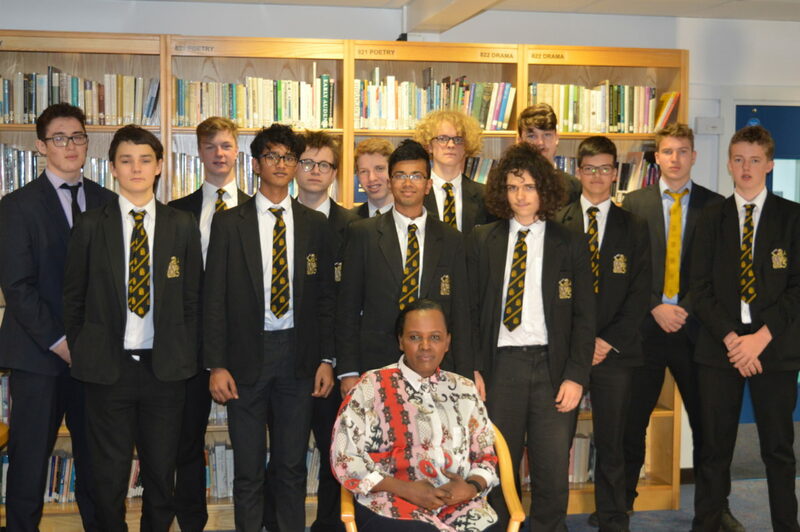 In this blog for Holocaust Memorial Day Trust, Sonja reflects on her experiences meeting people from the Nuba community who have fled Sudan and the regime of President Omar al-Bashir. 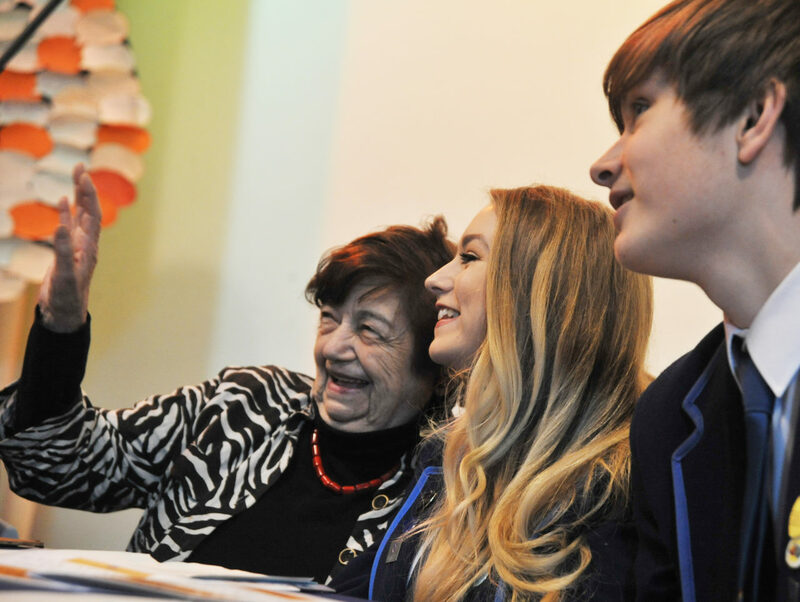 What can you learn about genocide in 20 minutes? 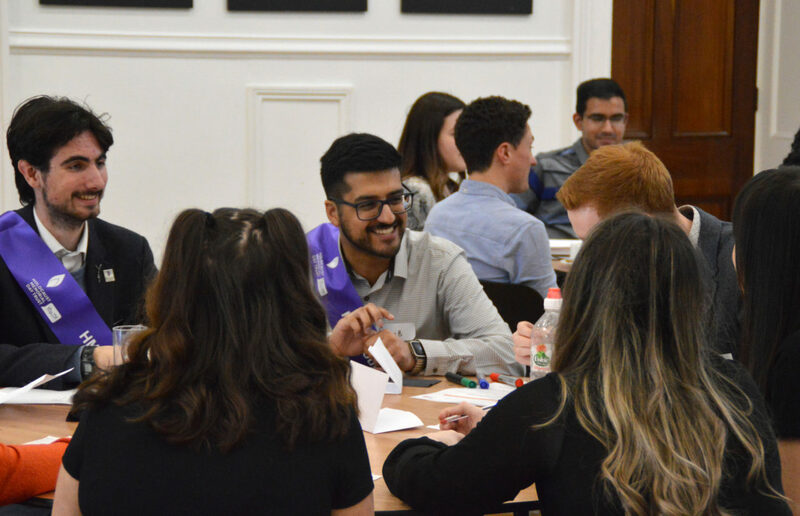 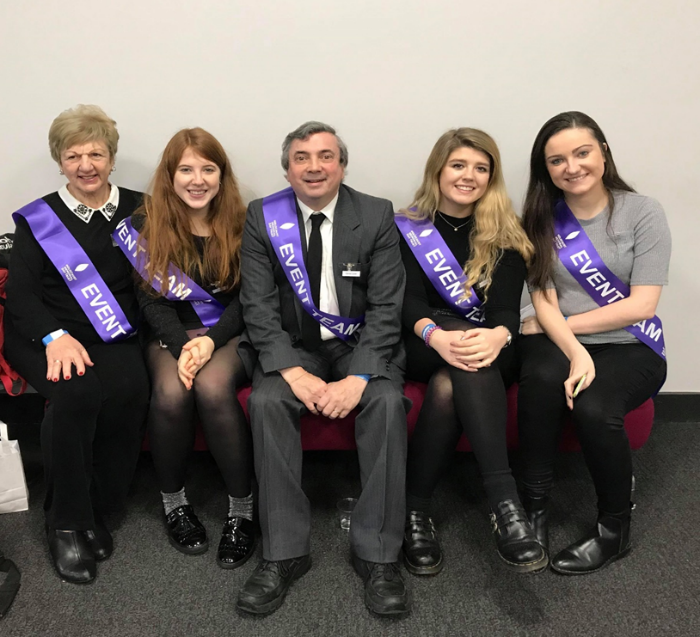 In this blog, Education Officer Alex Murphy shares some of the resources she has created for teachers, to help them mark HMD 2019. 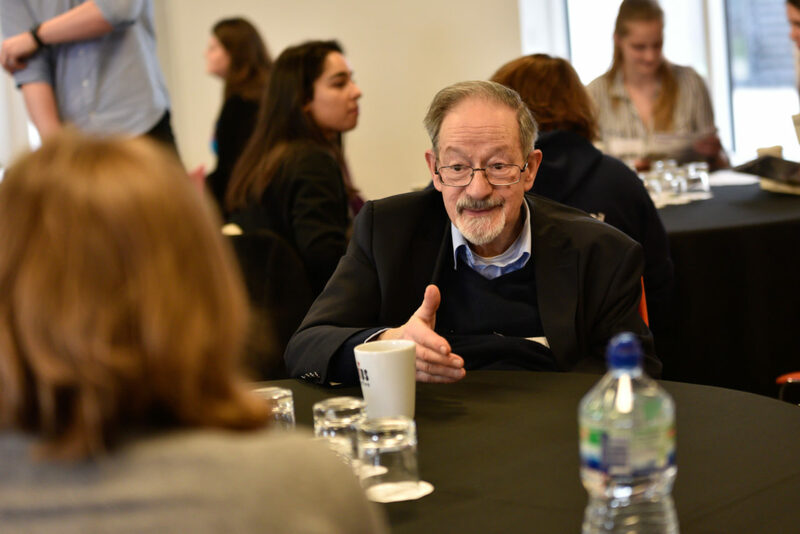 We asked members of our Youth Board about their experiences of speaking to survivors of the Holocaust, and the impact it had on them.